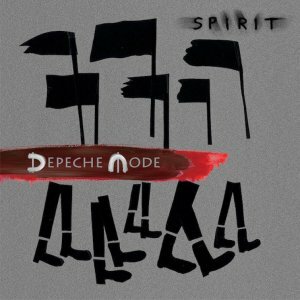 Spirit will be available digitally and physically as a standard 12 track album, and a Deluxe version that features 5 additional remixes by Depeche Mode. The vinyl version of Spirit will feature the 12 tracks on the standard album on two 180 gram LPs, featuring 3 sides of music and a 4th side with a special SPIRIT etching. so many thanks for Depeche lossless.